From the Food Network to Serious Eats, it appears foodie media can’t get enough of the Detroit-style pizza craze. We love the coverage but also have wondered what took so long! Even though we’re thousands of miles from the Motor City, we’ve been making Detroit-style pizzas for years. Our love for this style of pizza spurred us to create a Detroit pizza pan specifically to attain the crust qualities of an authentic Detroit-style pizza: crispy on the outside and chewy on the inside. This pan has become one of our top sellers and pizzerias around the world are using it to craft the perfect Detroit-style pizzas. If you’re late to the game, go buy the pans online and get to work! 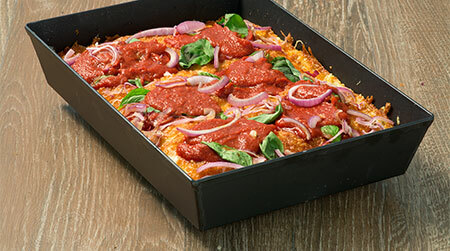 To help you craft the perfect Detroit-style pizza for your restaurant or family, we’ve compiled some of our favorite recipes. 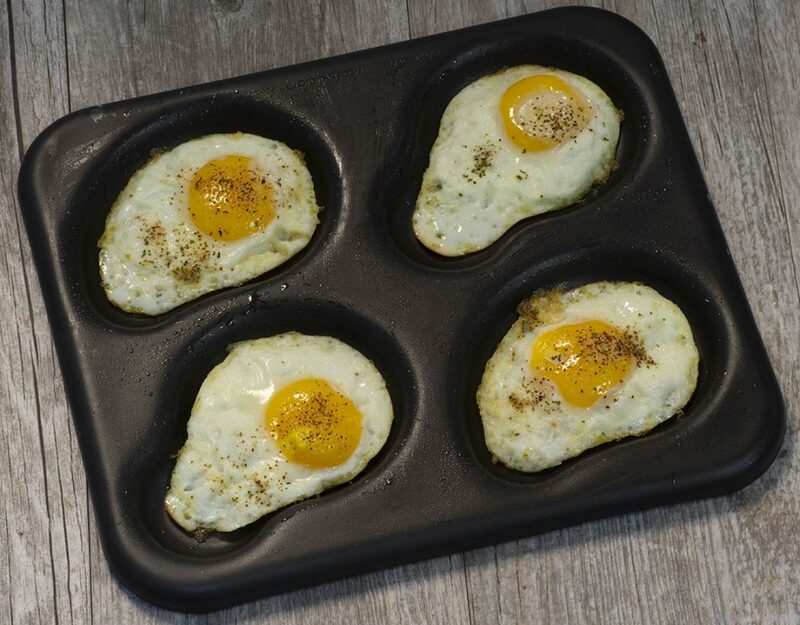 Test them, modify them and start baking some amazing pizzas! The Food Lab: Detroit-Style Pizza Is the Best Thing You’re Gonna Make This Year: Serious Eats is our go-to resource for food knowledge and near perfect recipes. We were excited when J. Kenji López tackled the topic of Detroit-style pizzas, and even more thrilled when he named our pans the best in the business! This is a great starting point for any pizza maker to learn what makes the pies unique. Do It Detroit Style: For commercial operators and restaurants, Pizza Today is a must-read for industry information, trends and recipes. This article is from a couple years ago but is a great background for understanding how to make an authentic Detroit-style pizza. Zingerman’s Bakehouse’s Detroit-Style Pizza Recipe: Zingerman’s Bakehouse in Ann Arbor, Michigan is an institution in the baking industry. It’s not surprising Epicurious turned to them for a classic recipe for Detroit-style pizza. This thorough recipe includes instructions for the crust, sauce and toppings. How to Make Detroit-Style Pizza: The Crust- (and Cheese-) Lover’s Dream: For home chefs, Food52 is a great resource for tips, gadgets and recipes. Check out their Detroit-style pizza recipe if you want an easy-to-follow guide for crafting a great pizza.